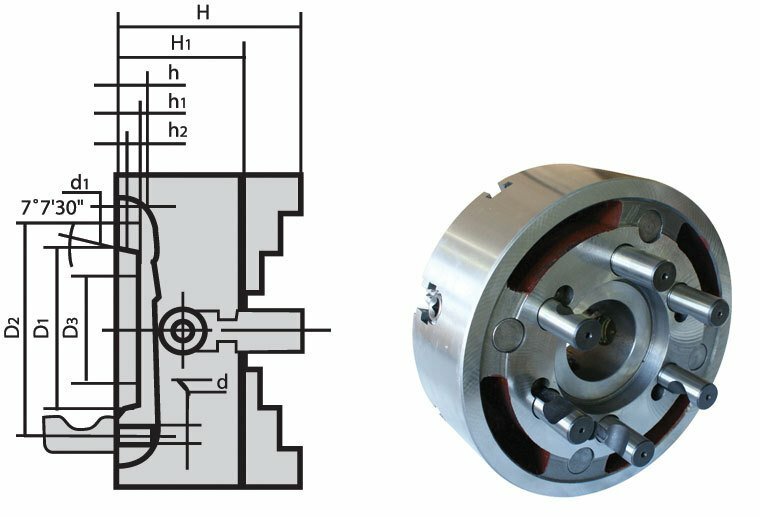 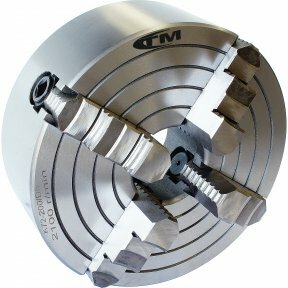 The "P" series chucks are to German standards and feature jaws that are individually adjustable, allowing firm gripping of odd shaped items. 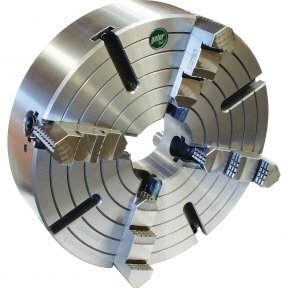 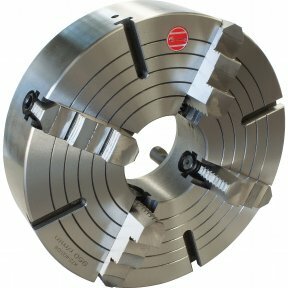 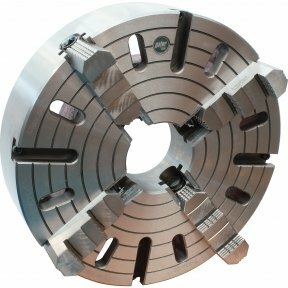 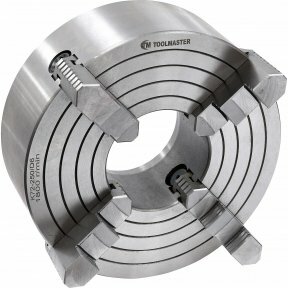 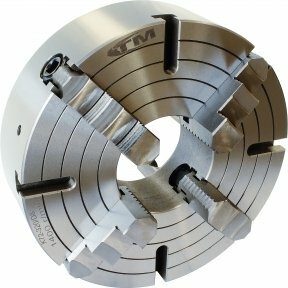 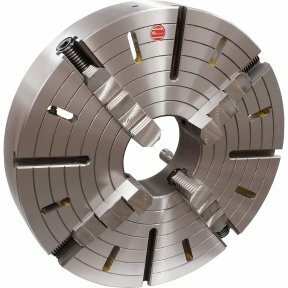 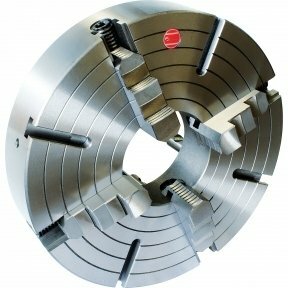 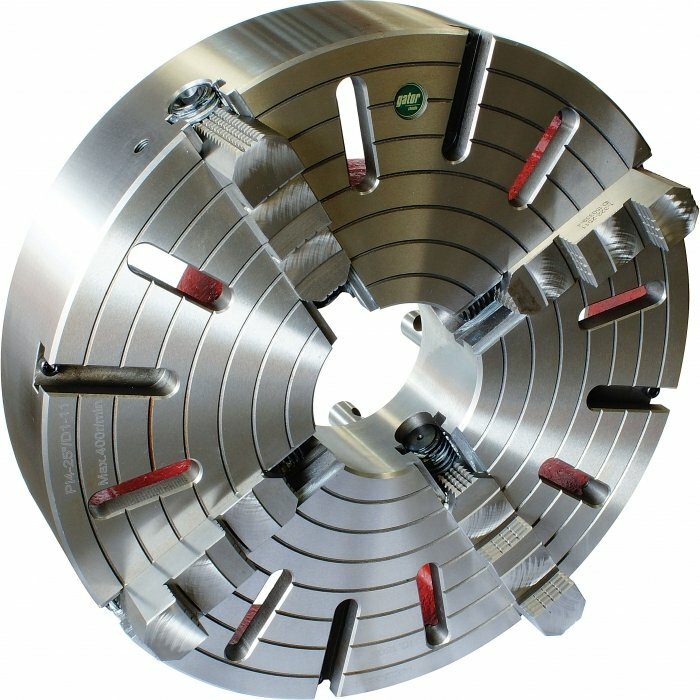 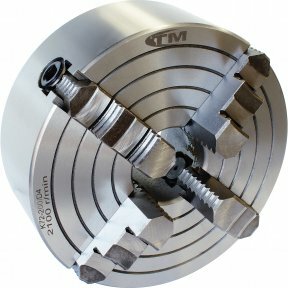 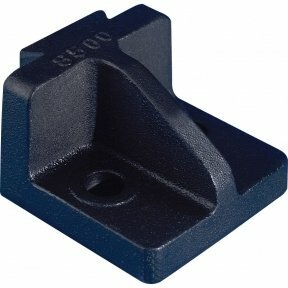 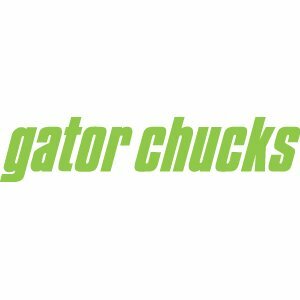 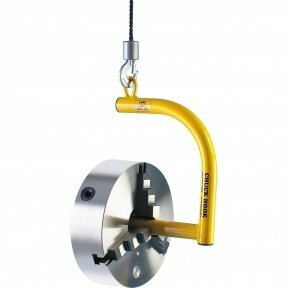 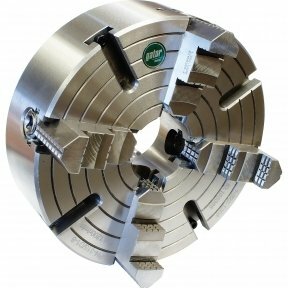 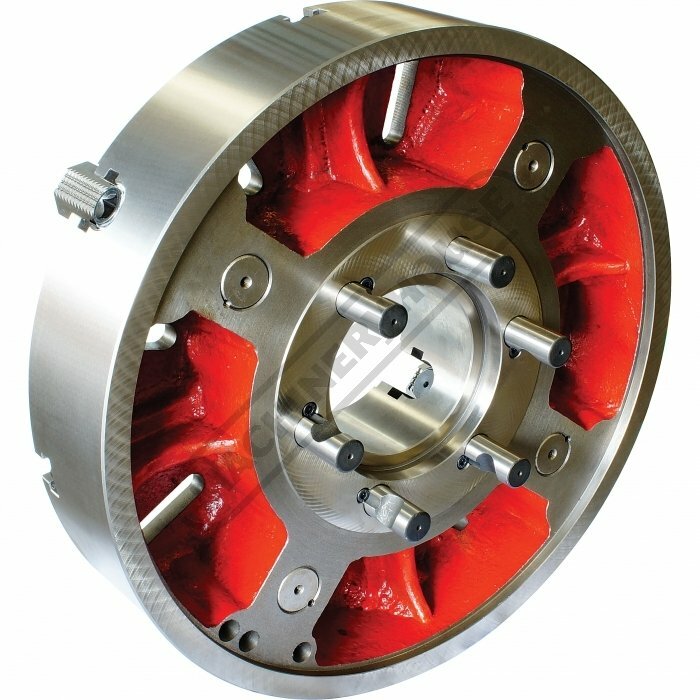 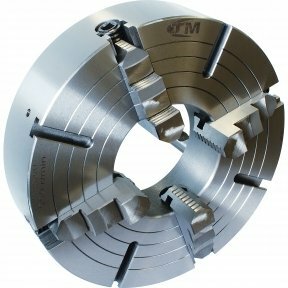 The semi steel chuck has jaws manufactured from hardened high quality alloy steel. 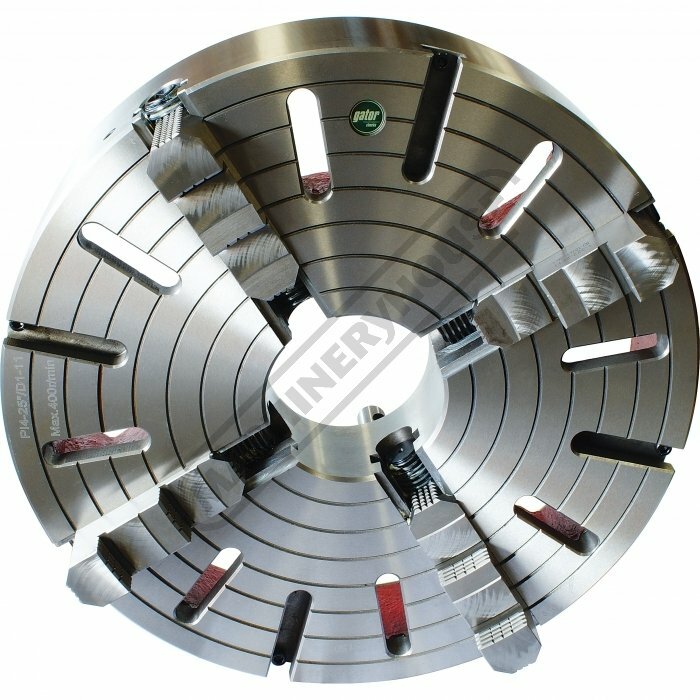 Thrust bearings and operating screws made of case hardened steel. 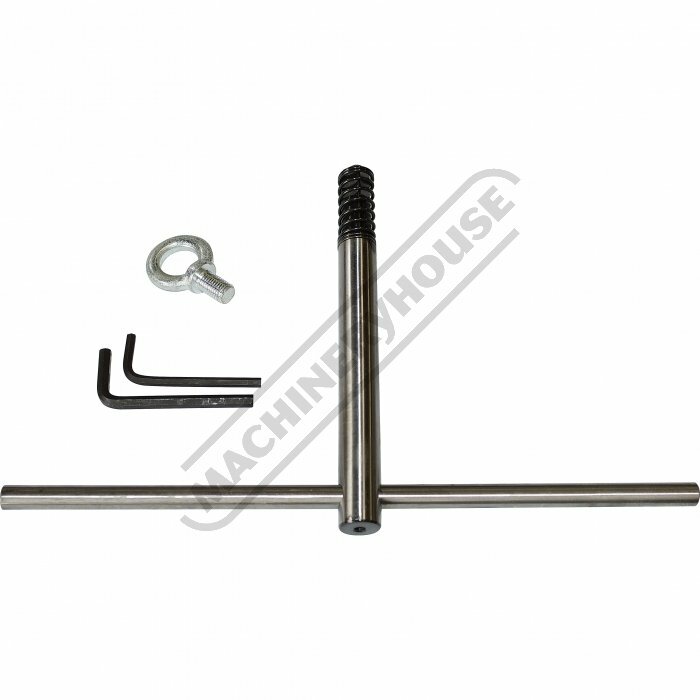 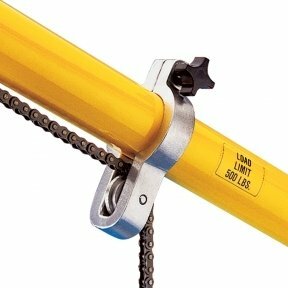 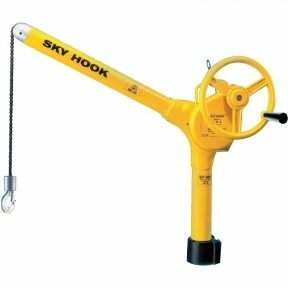 Supplied with CAMLOCK PINS, 1 set of jaws and wrench.